The last three points are the incidents that are difficult to manage. It is estimated that fraud equates to between 5% and 15% of these costs. According to the DOE, commercial diesel usage for 2016 was 9 billion liters, if we take a middle point of 8% fraud on 9 billion liters, and add a value based on the average 2016 fuel price, a staggering R7.4 billion was “lost during 2016. Any increase in fuel, especially when it is large, and ongoing increases, also increases the occurrence of fuel theft. It is an easy form of supplementing one’s income to cope with the inevitable inflationary increases that also come with fuel increases. The risk of being caught becomes more tolerable when compared the perceived reward. The truth is, more efficient diesel usage not only adds to the transporters bottom line, it also can contribute to lowering transport costs, and therefore keep inflation in check. 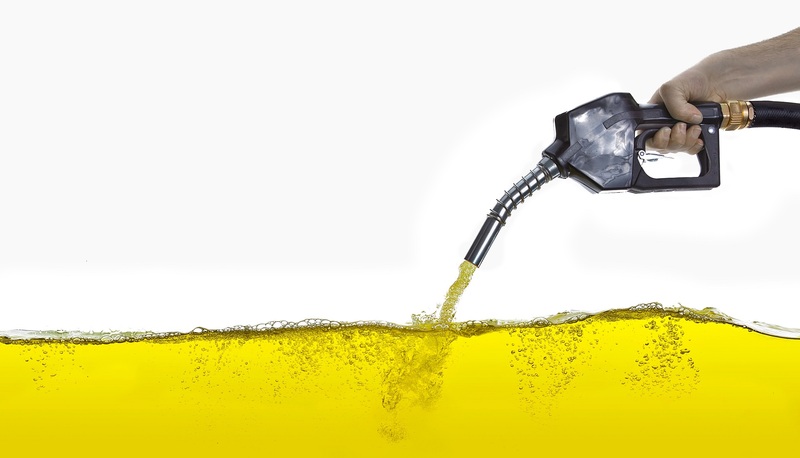 Diesel theft almost always involves the driver, and the networks that he/she has established at various filling stations and side of road “vendors”. 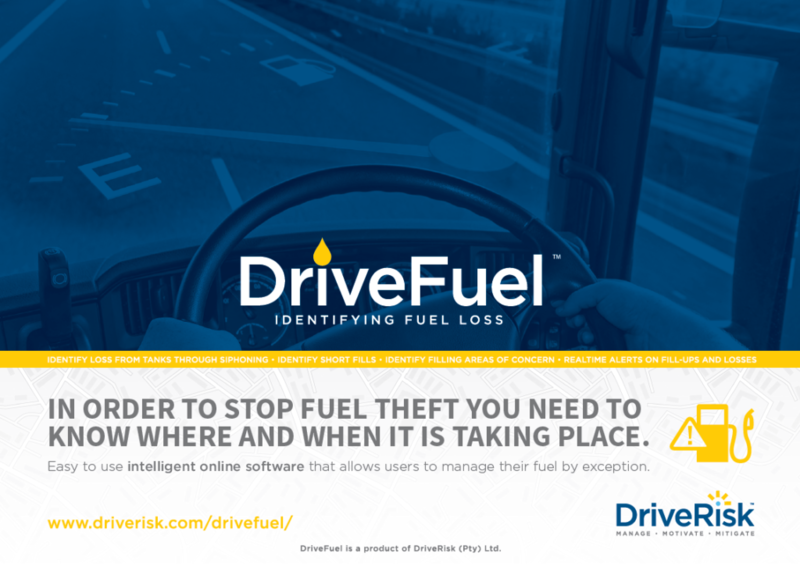 Typically fuel theft could be committed through fuel card fraud, unauthorized mileage, siphoning, or short filling. Un-calibrated fuel pumps may also contribute to unexplained losses. Fuel theft is a fact, and there are very few transporters that would dispute this. Identifying perpetrators, and proving theft is the real challenge. Effective and intelligent solutions are required to curb these activities. Whilst traditional precautionary measures have helped, and certainly are not considered useless, they are still not fool proof. Anti-siphon devices can be circumnavigated by finding other access points, cameras can be smudged, and so on. Ultimately, any loss directly impacts on profit margins. Can transporters afford to not seriously consider additional, proven solutions to combat fuel loss? Identify short fills-get what you pay for.